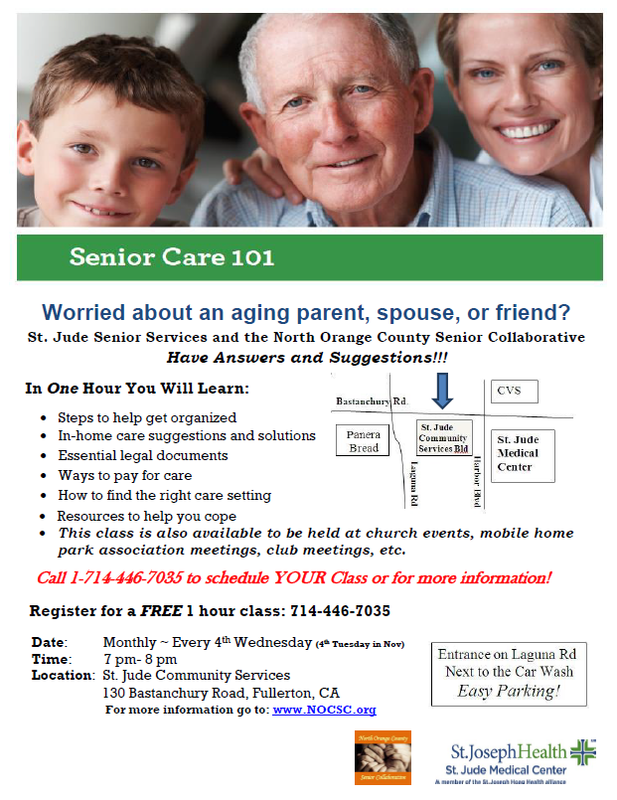 I would like to register for the senior care 101 class April 27 from 7pm to 8pm. Please sign up 2 registrations for Wil and Joan Cruz. Thank you for your interest and we look forward to seeing you tomorrow evening!